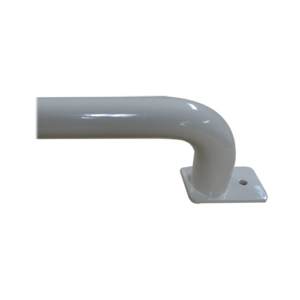 As a leading supplier of straight grab rails take pride in offering you Australia’s largest range of 32mm straight grab rails. 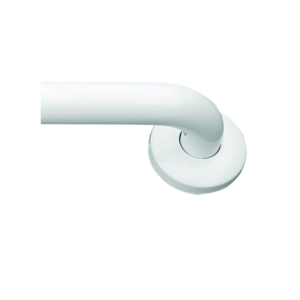 In addition quality and customer service is our aim. 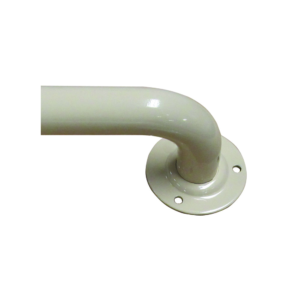 Therefore, builders, handymen, carpenters, property maintenance and home-modification people buy these popular products. 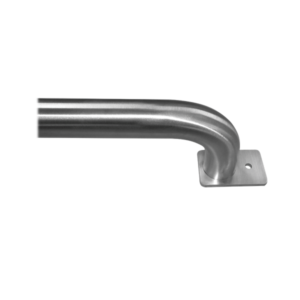 Accordingly sizes range from 300mm to 1200mm in length. Furthemore, Customers also order custom lengths if required. 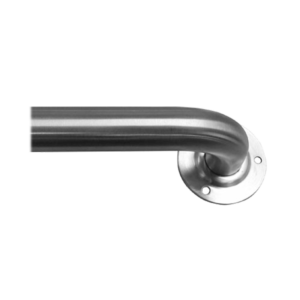 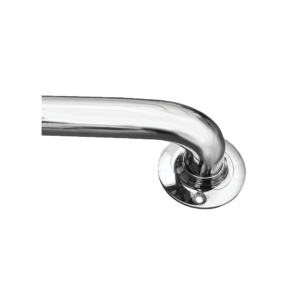 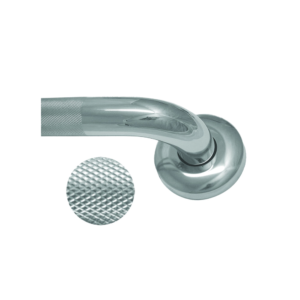 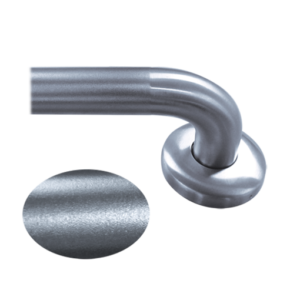 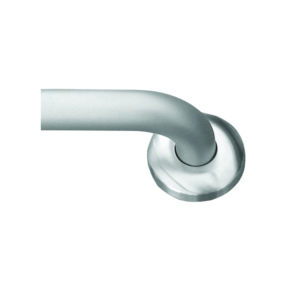 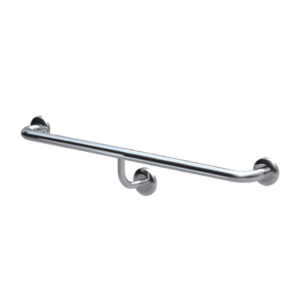 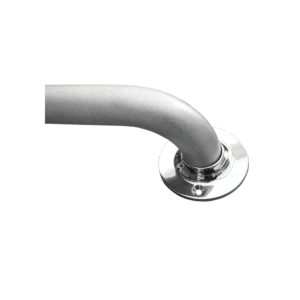 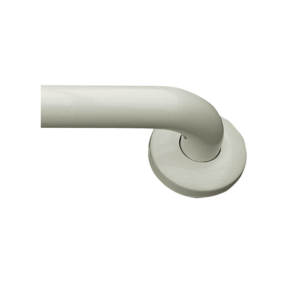 Above all our 32mm straight grab bars are manufactured to the Australian Standards requirements. 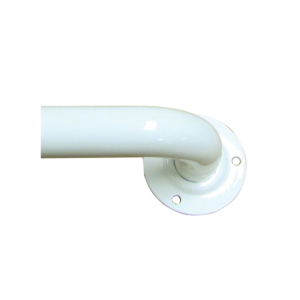 So then all 32mm hand rails/grab rails should be fitted by qualified people. 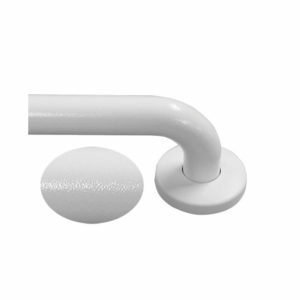 As a rule fitting grab rails to studs wherever possible is essential. 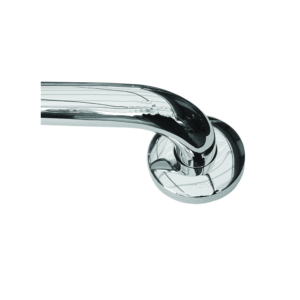 In addition selecting the correct fasteners is paramount. 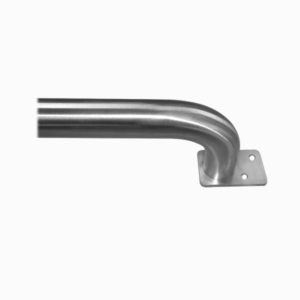 Incidently our flanges have five holes so in most applications it is possible to find wall studs. 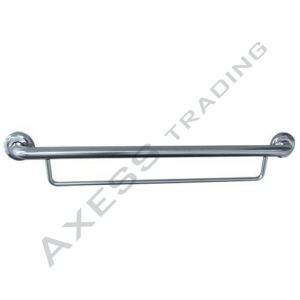 If you have any enquiries about the range of straight grab rails available for purchase at Axess Trading, or if you would like to find out more about the extended range of products we provide, feel free to get in contact with our friendly and knowledgeable team of staff. 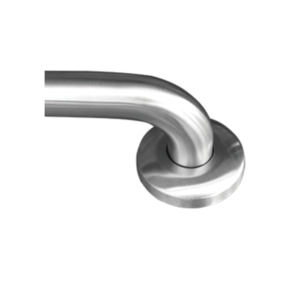 We are more than happy to answer any questions for our valued clients, as this is part of our continued dedication to providing an outstanding level of service and communication. 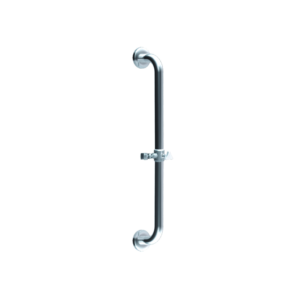 Submit an enquiry form on our contact page or call us on 1300 138 086 and we will assist you in finding the correct accessible shower grab rail for your application. 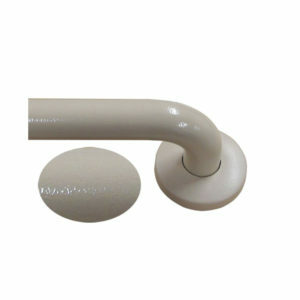 CS32000 Custom disability hand rail.